Montjane is currently the country's no.1 & ranked no.5 globally. SA Sportswoman of the year with disability 2011, 2012, 2013; Gauteng Sportswoman of the year with disability 2013, 2014, 2015 and Spar G-sports Sportswoman of the year with disbility 2013, 2016, 2017. Our players are motivated to win from the very lesson. WTSA has a countrywide network of professional coaches ready to help you reach your tennis goals. 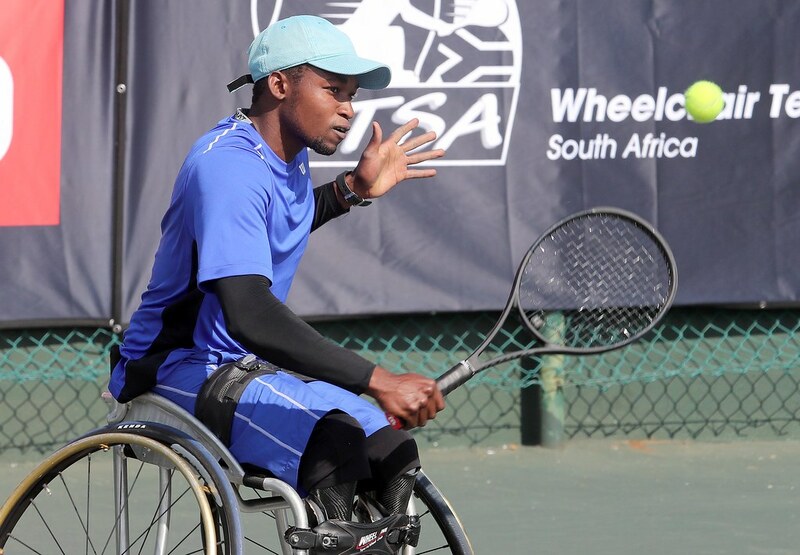 Two-time Grand Slam champion , Lucas Sithole! 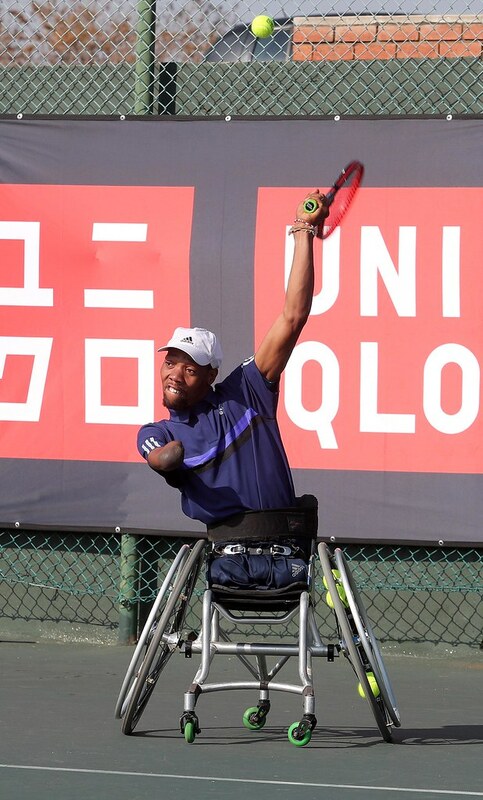 South African star Lucas Sithole is currently the country's no.1 one & no.6 in the world. 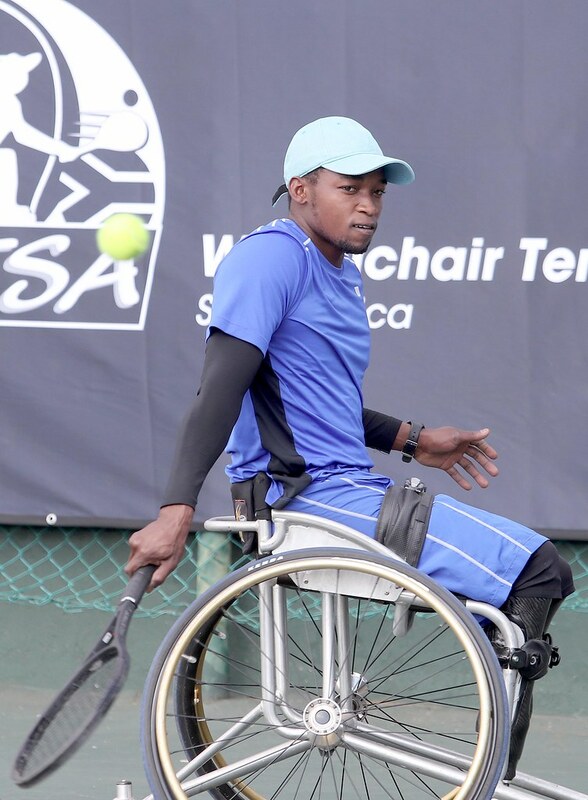 Sithole is the 1st South African and African to win the US Open Grand Slam title in Sept. 2013, won the Australian Open doubles title in Jan. 2016 and is working towards his goal of being world no.1. 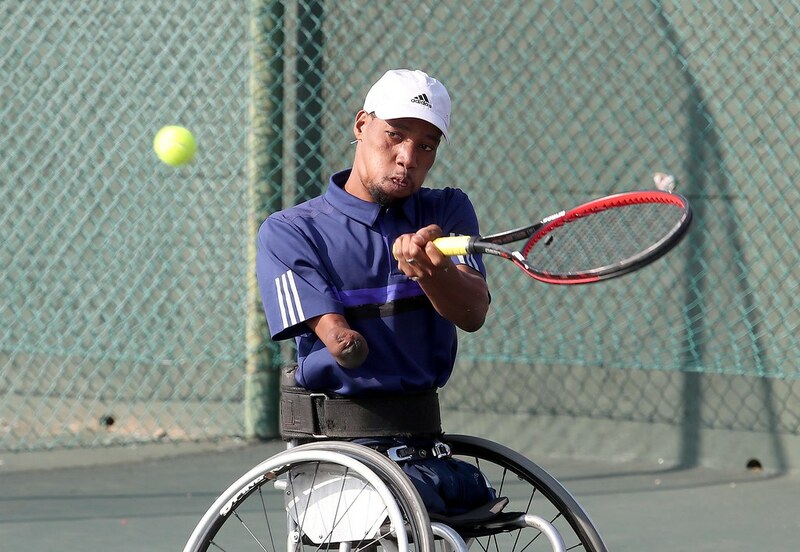 Kwazulu-Natal native Alwande Skhosana is currently the country's top junior and ranked no.19 in the world. 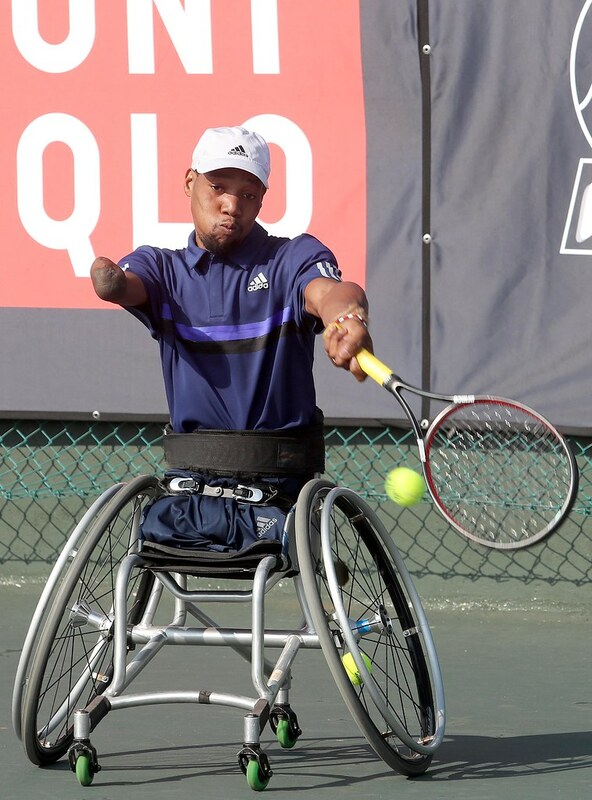 We have three players in the top 12 in the world; Kg Montjane ranked 8th, Lucas Sithole ranked no.5 and Evans Maripa ranked no.12. 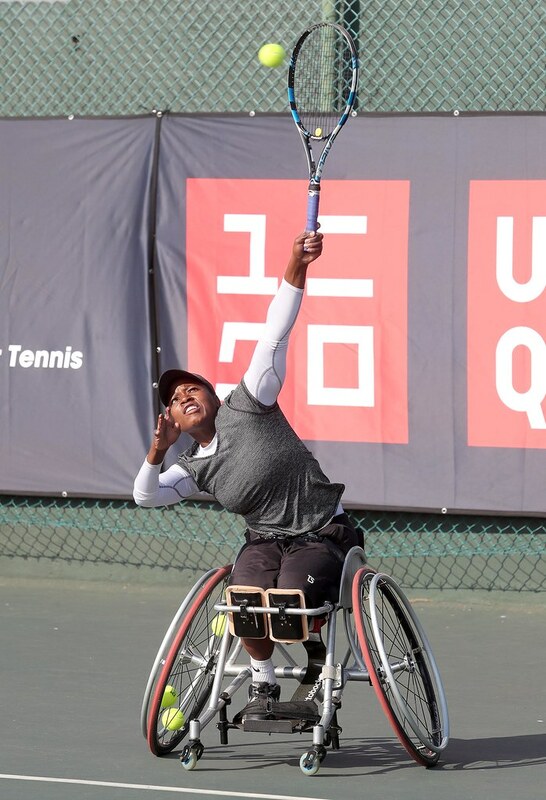 ‪Kgothatso Montjane brushed aside Japanese Kanako Domori in straight sets 6-1 6-1 to advance to the quarter-final round of the #JapanOpen in Iizuka.